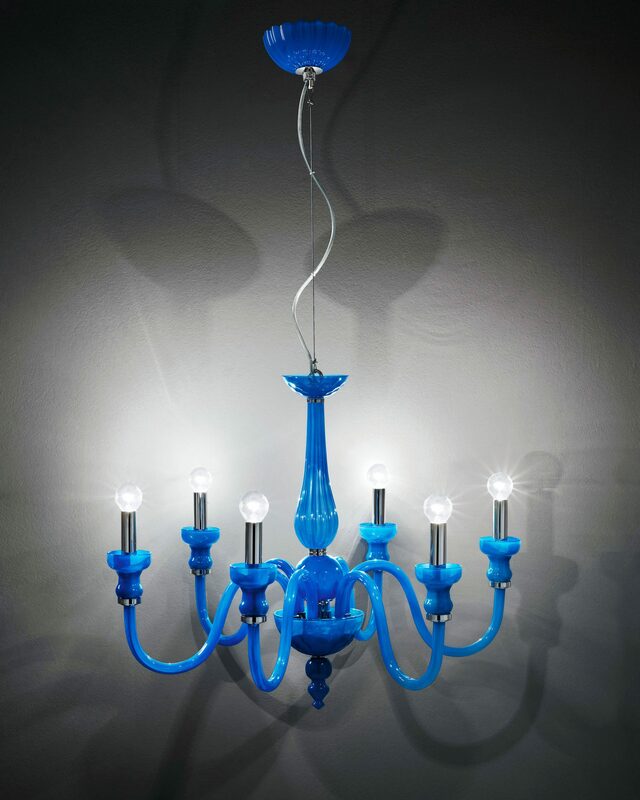 Blue modern chandelier made with perfection and elegance of Italian traditions. 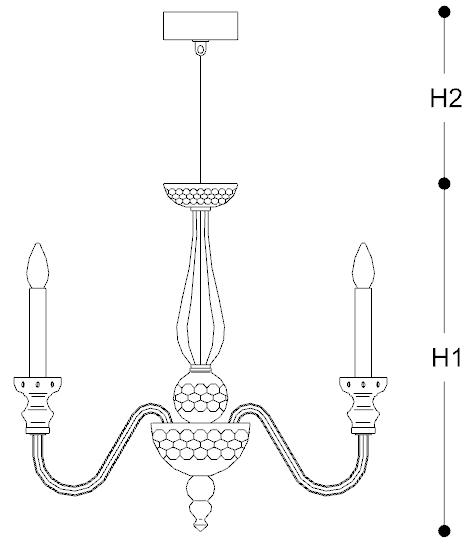 This blue modern chandelier is perfect for most interior design projects such as kinchen and bathroom design. 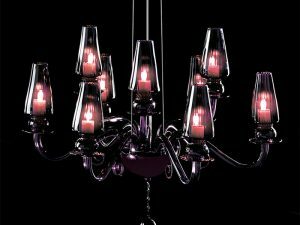 Custom colors, finishes and size upon request. 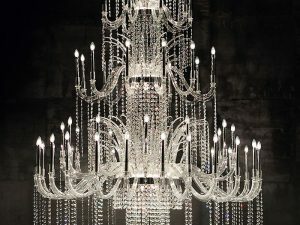 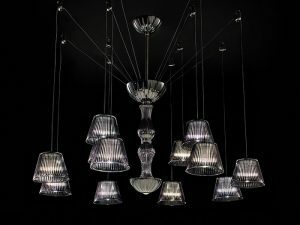 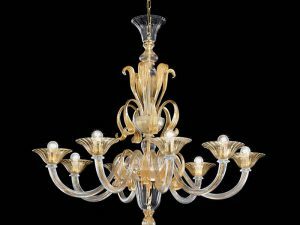 This chandelier is also available in 5, 6, 8, 10 lights, as well as custom size, custom Murano glass color, and custom metal finishes upon request.